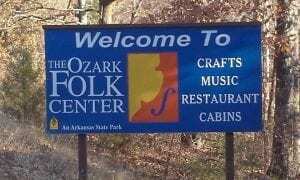 This Memorial Day Weekend take a break from the lake and come get your hands on fun at the Ozark Folk Center State Park with mini-workshops, goats, craft demonstrations, live mountain music, and more. In addition to our regular 10 a.m. to 5 p.m., Tuesday – Saturday schedule, the Craft Village at the Center is open Sunday and Monday, May 27 & 28. 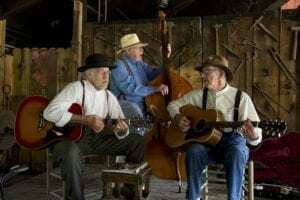 Music sets are six times throughout the day in the Village and evening concerts are Thursday – Saturday starting at 7 p.m. in the Large Auditorium. For added fun this Memorial Day Holiday, we have Sawyer Dyer and his recreation of a 1910 goat cart from Stone County, Arkansas. There will be mini-workshops about goats, gardening, and natural dyeing. 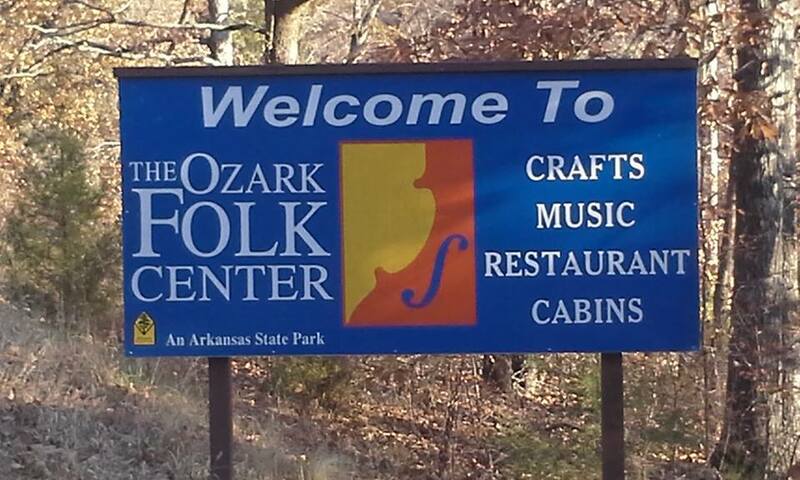 For a schedule of Memorial Day Weekend events at the Ozark Folk Center State Park, click here. 10:30 a.m. – Building Garden Soil Health and Fertility mini-workshop with Tina Marie Wilcox. Meets at the Herb Study Center. 11:30 a.m. & 2 p.m. – Natural Dyeing Demonstration with Jeanette Larson at the Dye Shed. 10:30 a.m. – Wild Greens Hunt with Tina Marie Wilcox. Meets at the Herb Study Center. 2:00 p.m. – Goat Care mini-workshop and bottle baby goat feeding, Herb Study Center. This week, legendary songwriter, performer, folklorist, and historian Jimmy Driftwood performs live at the Ozark Folk Center State Park. 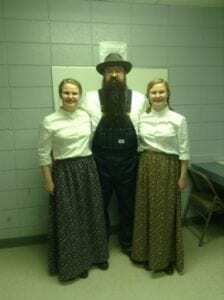 Dave Smith gives an historical portrait of the life of this remarkable Ozarker. Also, Ozark Highlands Radio host Dave Smith and producer Jeff Glover discuss the fine points of what makes “folk music,” and Mark Jones offers an archival recording of another Ozark original, Jean Simmons, performing the song “Unclouded Day,” in her pioneering mountain dulcimer style. This year’s Auto Harp Workshop features nationally-acclaimed auto harp players Karen Mueller, Charles Whitmer, Les Gustafson-Zook, and John Hollandsworth. Our schedule of events this year includes intensive classroom instruction and performances from our special guests. Students of all playing abilities are welcome to join.